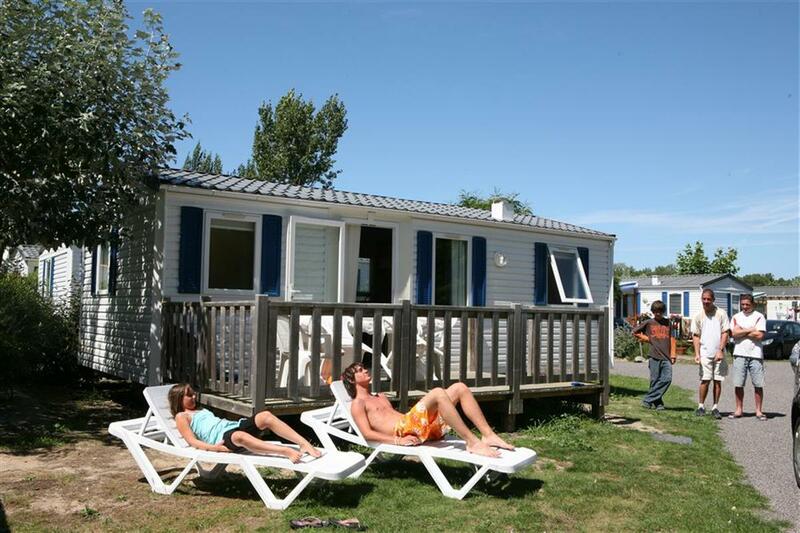 10% discount for all rents of one week in a mobile home… A low budget stay to spend a romantic weekend! 10% discount on one week’s rent in a mobile home. For more information about our special offers, contact us by phone by dialling +33 (0)2 28 11 28 50.